cece & grace: Bioderma Crealine H20 | Is it Worth the Hype? I am sure by now you've all heard of this miracle product (if you haven’t, are you living under a rock?) But if you've yet to try out this cleanser you may or may not be wondering if it lives up to all the hype it gets (and by golly it gets a lot in Beauty Land). In my opinion Bioderma's Crealine H20 Cleansing Solution deserves every last bit of raving response it receives. I love it and I don't see myself stopping any time soon. Don’t let the clear liquid fool you, this cleansing water is more than just plan and simple H20. It is a gentle, fragrance-free micellar solution that cleanses impurities and removes make-up without affecting the skin’s natural balance. Yes, this very simple looking liquid removes every ounce of make-up and dirt that may be on your skin from a day of heavy lifting without excessive rubbing or scrubbing. And for any lazy suckers out there, you don’t need to wash it off, at all. This solution is specifically formulated for skin that is incredibly sensitive, intolerant or prone to redness. The secret is in the special micellar solution. When you soak a cotton pad, the micelles within the formulation fix to the pad. Then, when it comes into contact with your skin, the micelles transform and open, capturing dirt, make-up and oils that lay around on your face. Once these impurities are captured, the micelles close again, imprisoning them and carrying them away on the cotton pad. Your skin is left feeling clean, fresh, hydrated, non-greasy and most importantly soothed. For contact lenses wearers like myself finding a make-up remover that isn’t irritating is a mission in itself. 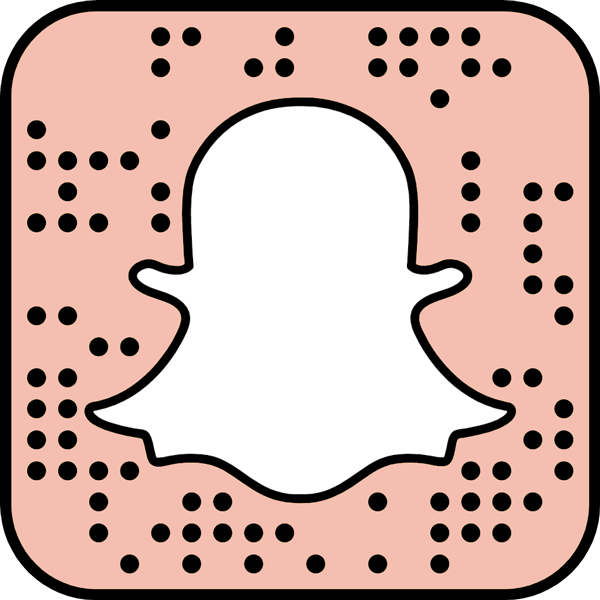 However, with this solution you can use it with complete confidence knowing that it won’t irritate your eyes a single bit. Trust me, I’ve tried it! Who can say no to any form of pink packaging? No, I didn’t think so. But not only that, Créaline H20 come in various sizes (150ml, 250ml and 500ml) meaning you can take one with you wherever you go during the day, you can have one in your car, and you can also have one in your bathroom (or three). The flip top lid is also easy to use and dispenses small amounts of liquid without squirting everywhere and anywhere. And if all that wasn’t enough to sway you to go and buy this product (read: buy it right this second), it is French and who doesn’t love a little treat from France in their skin care cabinet. I know I do. Once you have tried it, there is no going back. Don’t say I didn’t warn you! 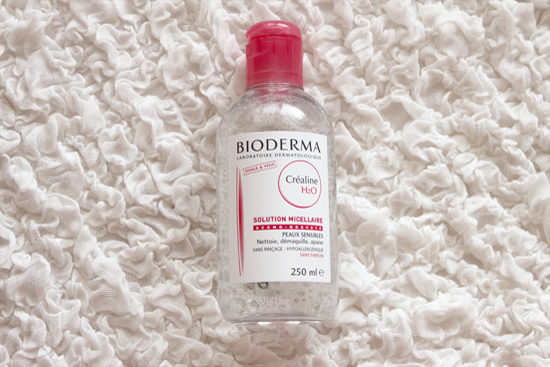 Have you tried Bioderma’s Créaline H20 micellar solution? What do you love (or hate) about it?